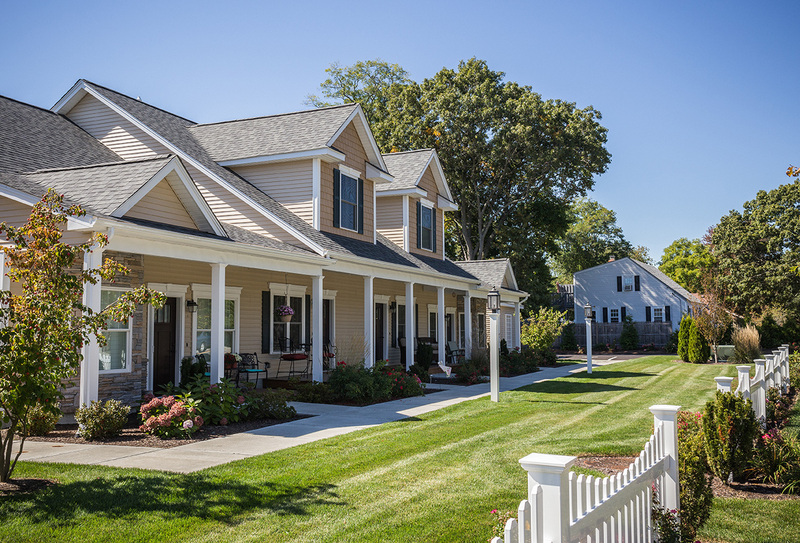 The former nursery on West Shore Road in Warwick is now home to Wyndermere Place, a 23-unit cottage-style infill development. 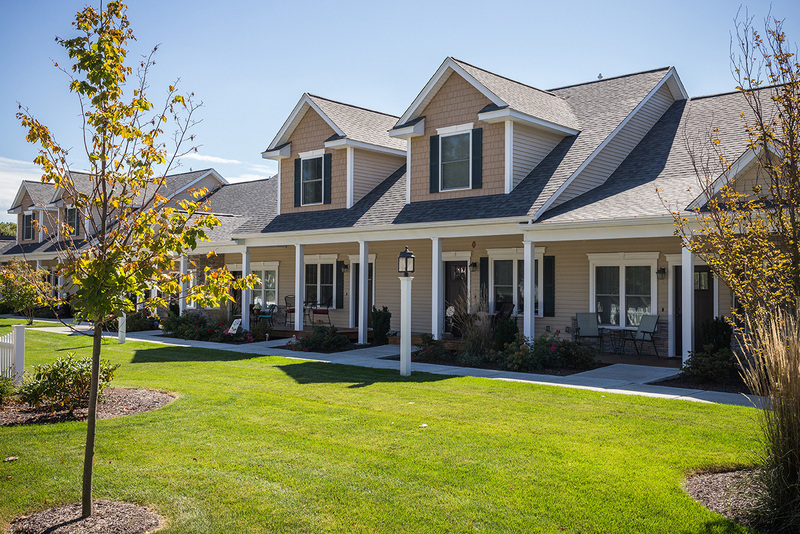 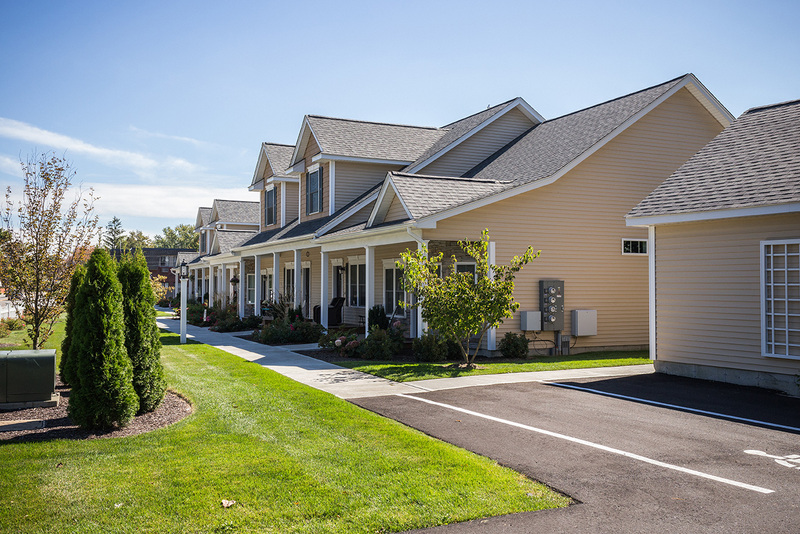 The residential community features attractive single-level, 1 ½-story, and 2-story cottage-style condos. 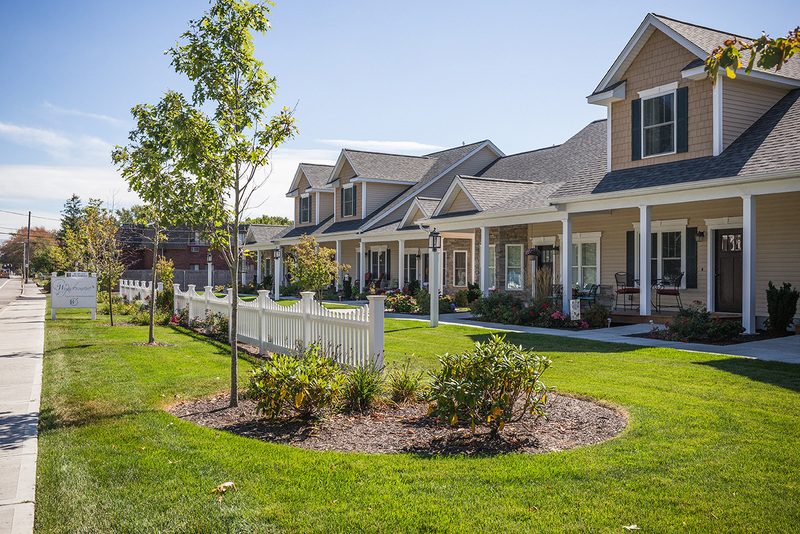 The site was carefully laid out with welcoming porches facing a community green with parking at the rear. 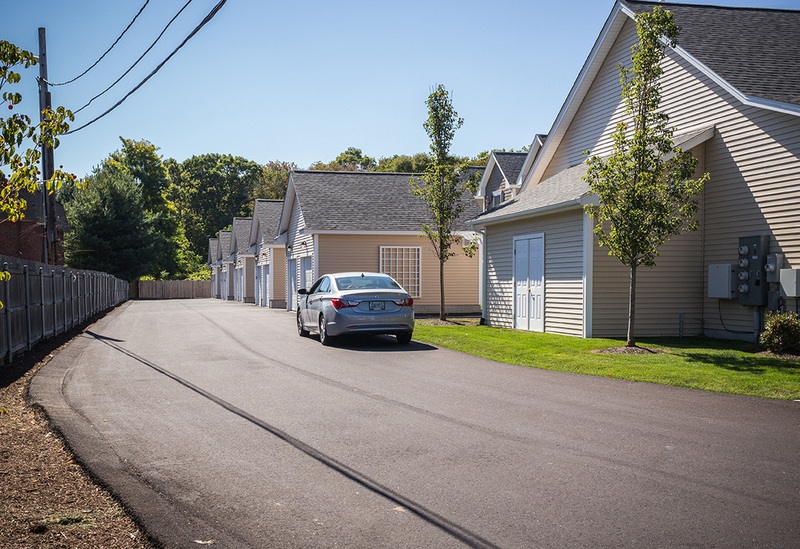 Each unit shares one garage space with access from a paved driveway running the perimeter of the site. 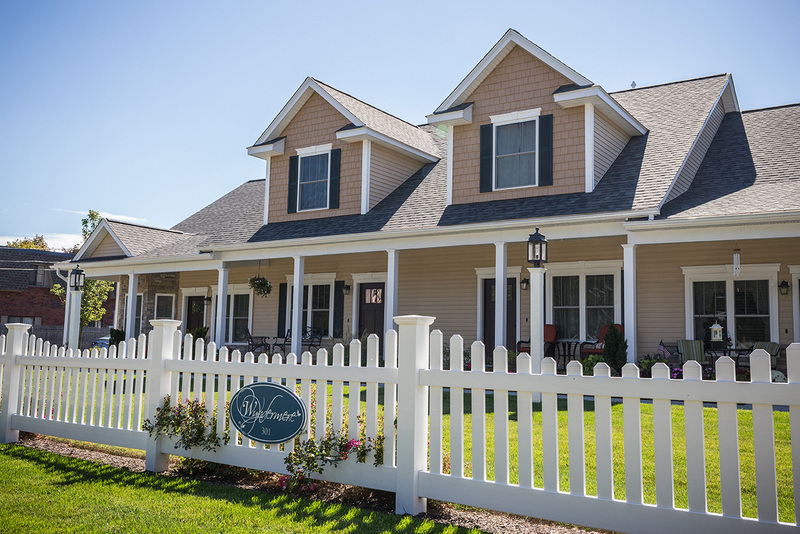 Lush landscaping, pedestrian walkways, and decorative landscape elements such as white picket fences make this an inviting and adaptable place to be.